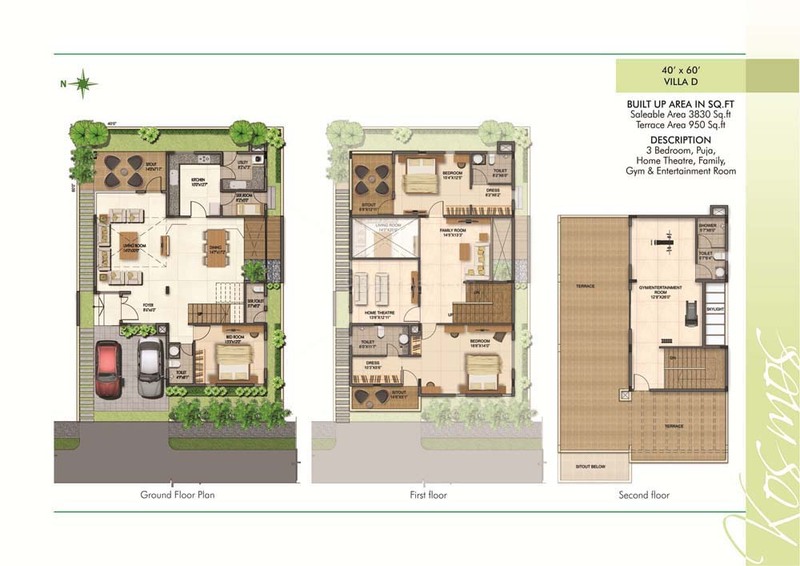 Fortune Kosmos is the latest project by the Fortune Group located at Sarjapur Road – Bangalore East. 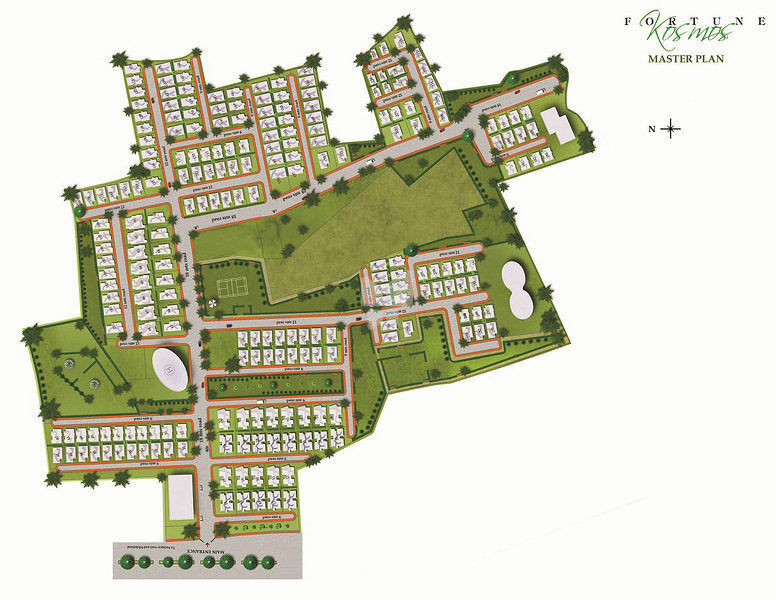 Fortune Kosmos is spread over 50 acres of the vast expanse. Fortune Kosmos celebrates the spirit of Greece and bears a unique architecture comparable with the Greek constructions. 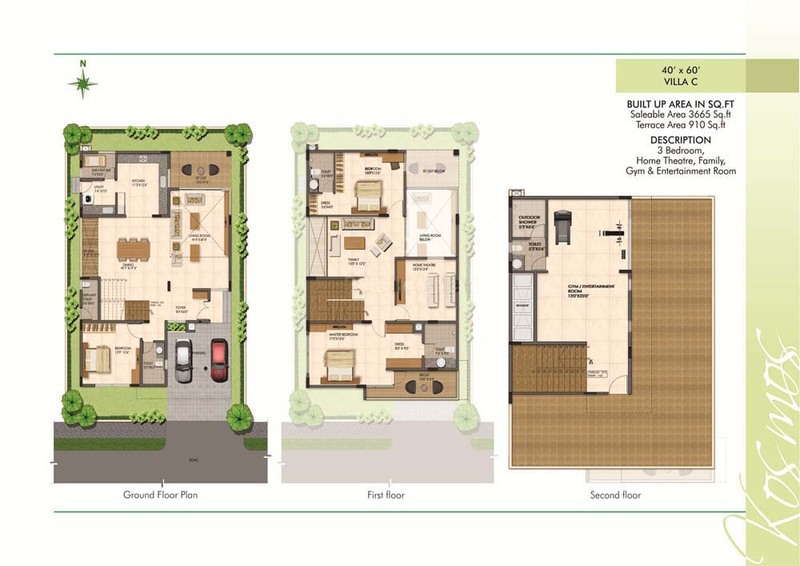 The project site is close from the Outer Ring Road, Whitefield and the Electronic City. Fortune Kosmos also enjoys a healthy mix of prominent retail outlets. Fortune Kosmos has a fantastic list of amenities - gymnasium, swimming pool, children's play area, club house, cafeteria, multipurpose room, rainwater harvesting, jogging track, landscaped gardens. Gopasandra is an upcoming locality of Bangalore. Kada Agrahara Road and Chandapura Dommasandra Road are the prominent road connectivity to this area. Vijaypura and Bangalore City Junction are the nearest Railway Station to this locale. Various schools and hospitals are located in the vicinity of Fortune Kosmos. The possession of the units here is currently in progress. 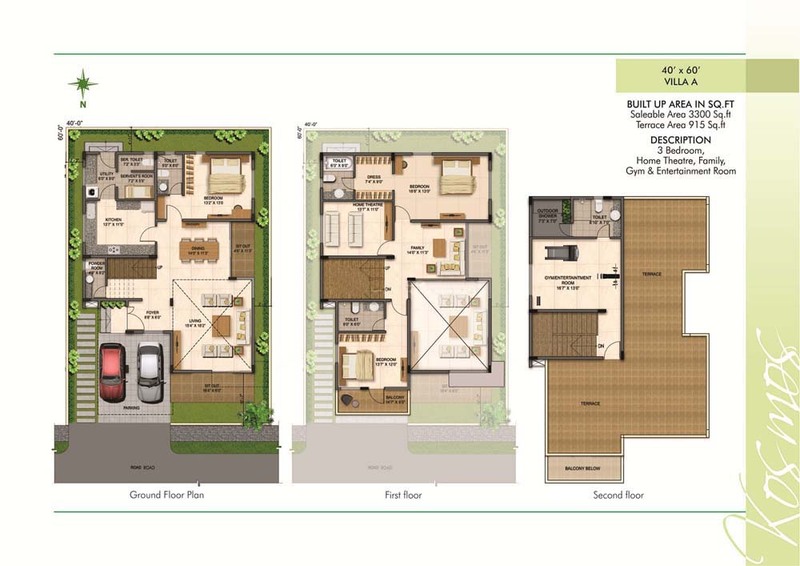 Fortune Kosmos has a huge variety of floor plans, namely 3 and 4BHK. The units range from 2.3 – 4 Cr. Depending on the area covered by the unit. 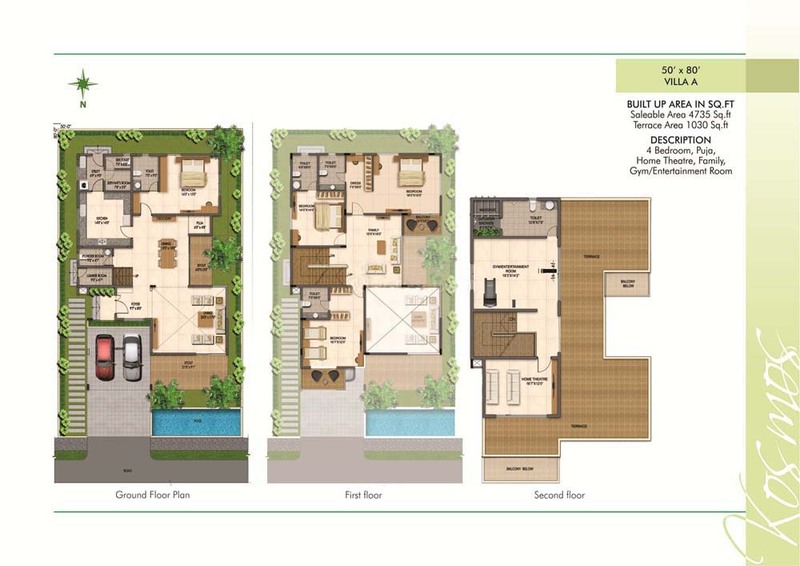 The base selling price of the unit is Rs 7000 / sqft. 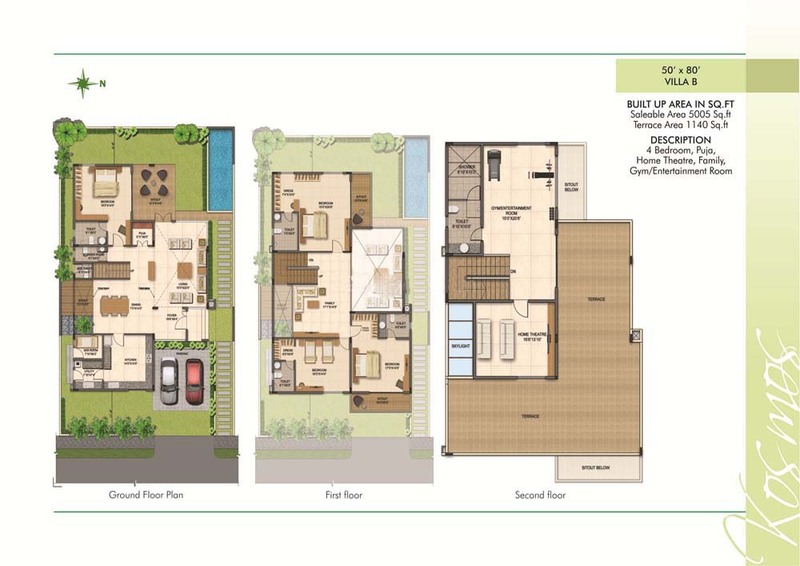 A total of 235 units will be on offer for all the interested buyers out there. 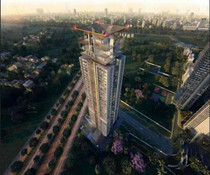 The ground breaking architecture employed on the units and breath taking garden views are sure to amaze the residents.